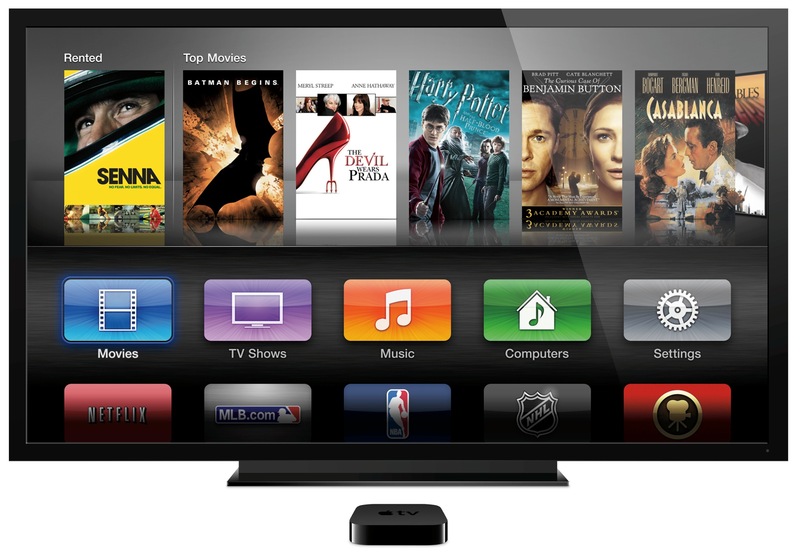 Apple requested 4K video content from Sony Pictures back in 2013, according to recently leaked documents. 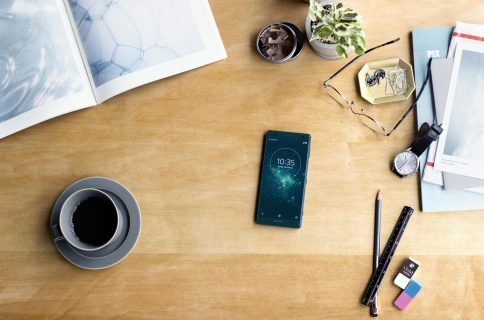 WikiLeaks on Thursday dumped another 200,000+ documents stemming from last year’s staggering Sony hack, and so far at least one Apple-related story has been uncovered. AppleInsider points to a materials access letter from Culver Digital Distribution, an entity associated with Sony Pictures, that serves as a formal agreement for “testing and/or preparing” 4K film and television content for non-exclusive distribution. And it has Eddy Cue’s signature on it. 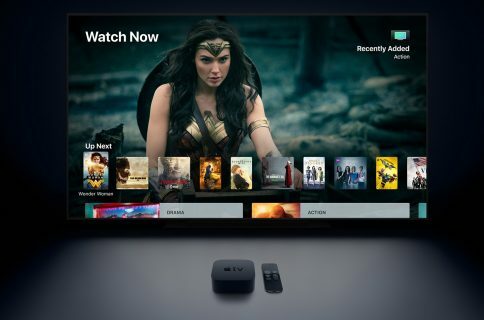 The find is interesting, because Apple does not currently offer 4K content through its popular iTunes store and word has it that it doesn’t plan to anytime soon. It’s also compelling because the letter is dated September 26, 2013, right around the time 4K Apple TV set rumors picked up. 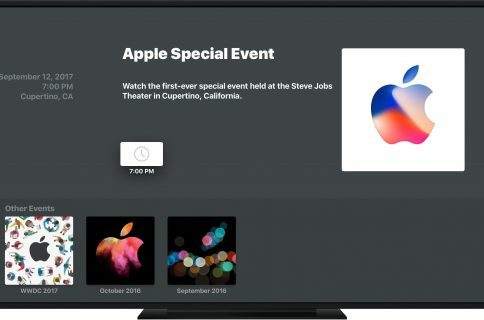 Last month, however, several reports indicated that Apple shelved its plans for a 4K television last year, citing a lack of differentiating features. It was believed, at one time, that Apple would introduce a 4K set-top box this year at WWDC, but obviously those rumors never materialized. 4K TV sets have been around for a few years now, and are becoming increasingly affordable, but compatible content remains fairly scarce.